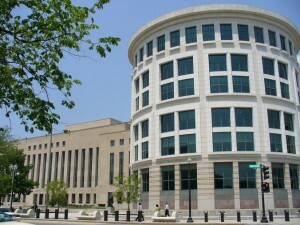 The United States Court of Appeals for the District of Columbia (the D.C. 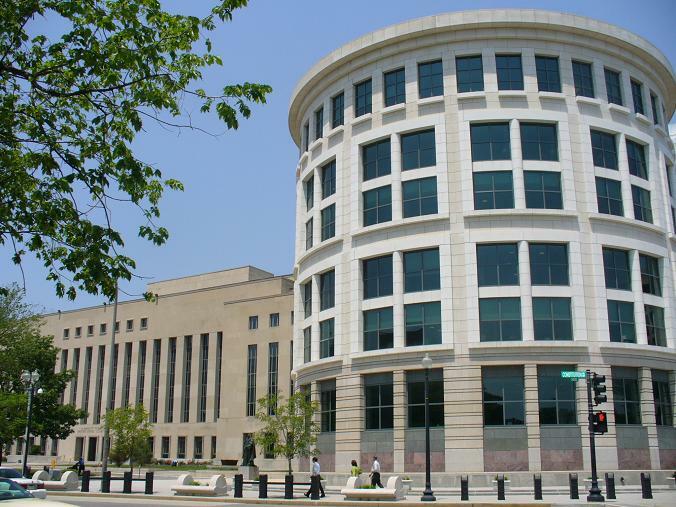 Circuit) in a decision dated August 2, 2013 has affirmed the hours-of-service final rule that was published on December 27, 2011, with the exception of the 30-minute break requirement for “short haul” drivers. “Short haul” drivers make trips within a 150 mile radius of their home base. an off-duty break of at least 30 minutes. While the controversies may be ended, confusion over the ruling has begun. For example, the DOT has been asked to clarify if the rule concerning short-haul drivers includes CDL drivers as well. A simple rule of thumb to follow in lieu of further DOT clarification may be to require any driver who must use a logbook to log a 30-minute break as required.